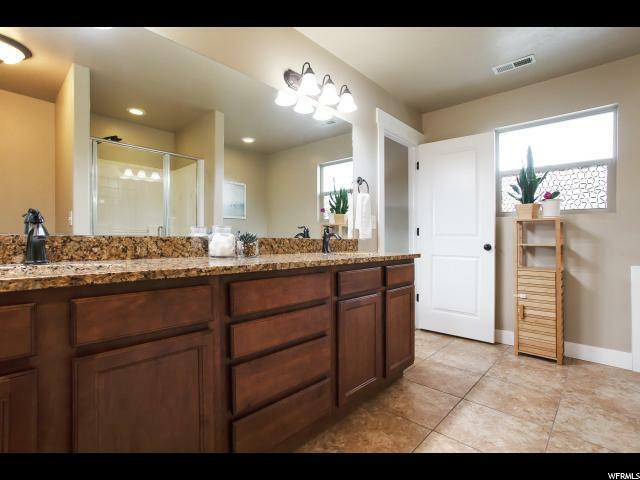 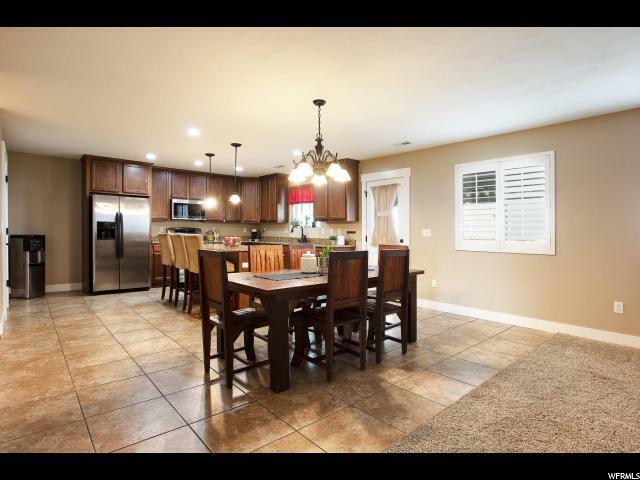 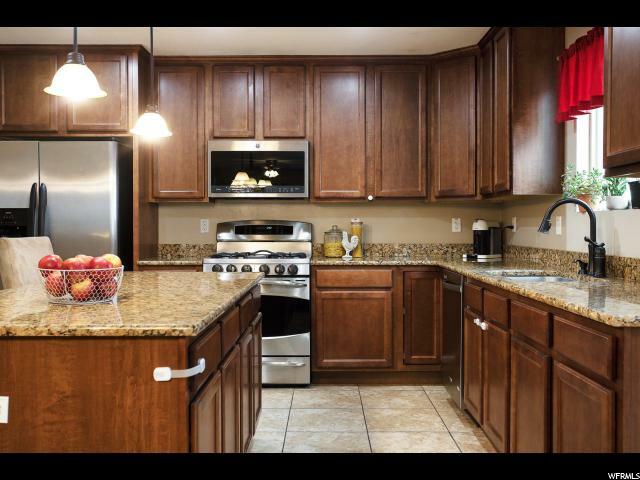 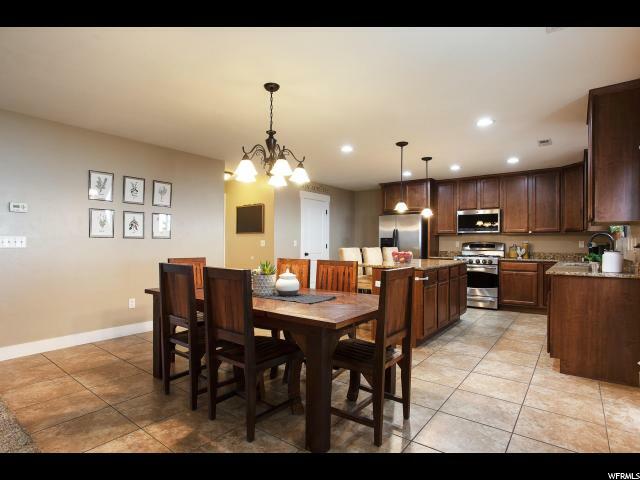 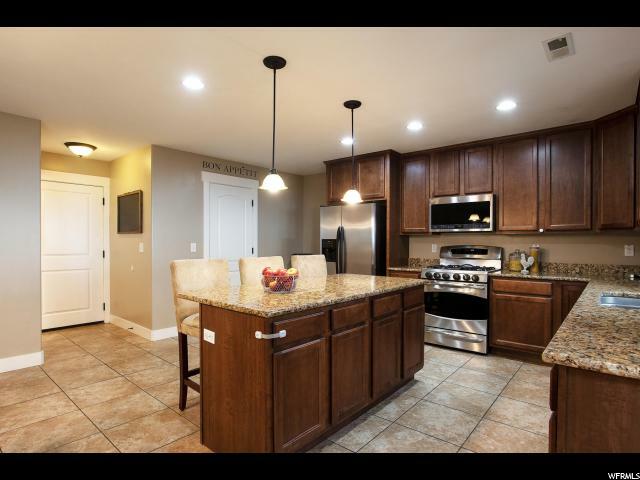 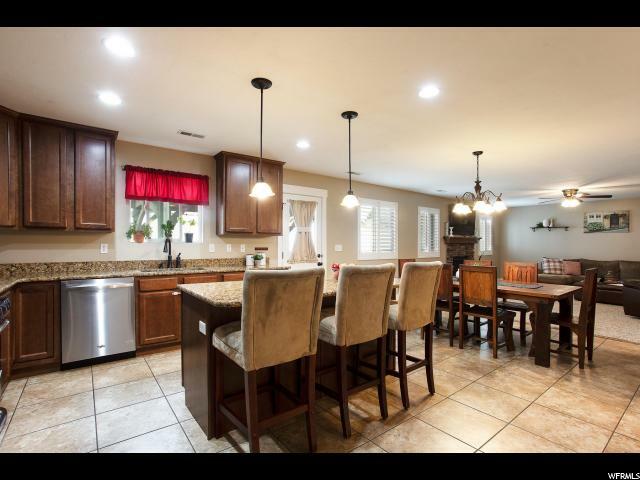 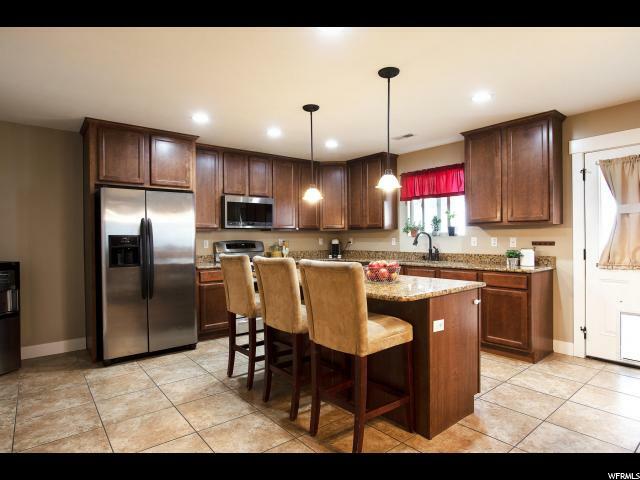 Stunning home with formal living, kitchen with a large island, gas range and walk-in pantry. 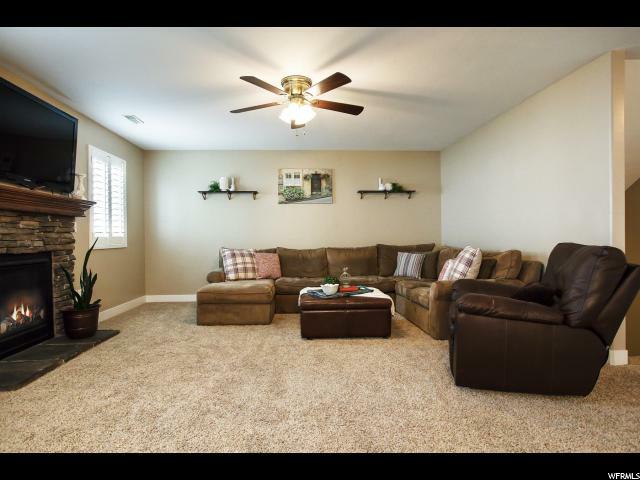 Family room with gas fireplace leading to backyard with custom paved patio, pergola with commercial outdoor heater, USB/electrical and lighting. 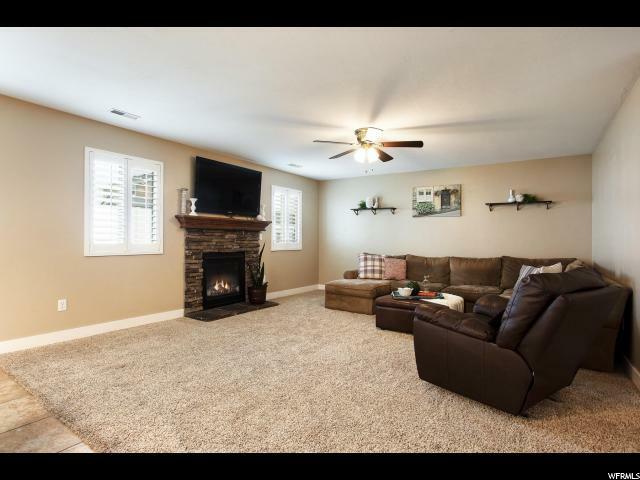 Gas bar-b-que hook-up and gas fire pit make this backyard perfect for entertaining. 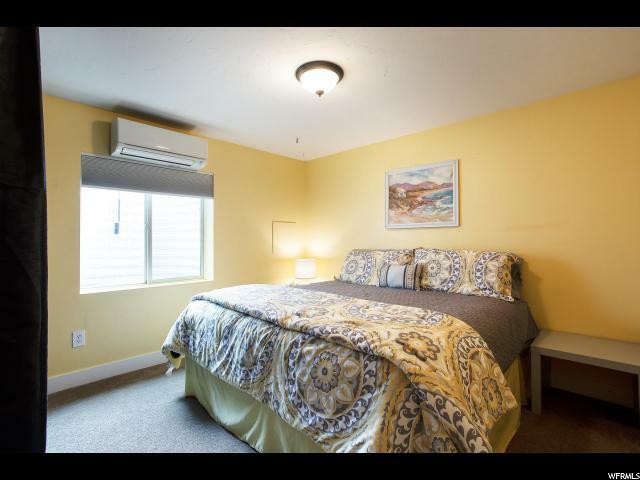 Open and spacious 2nd floor with 3 bedrooms, guest bathroom, oversized laundry loom with space for crafts or home gym. 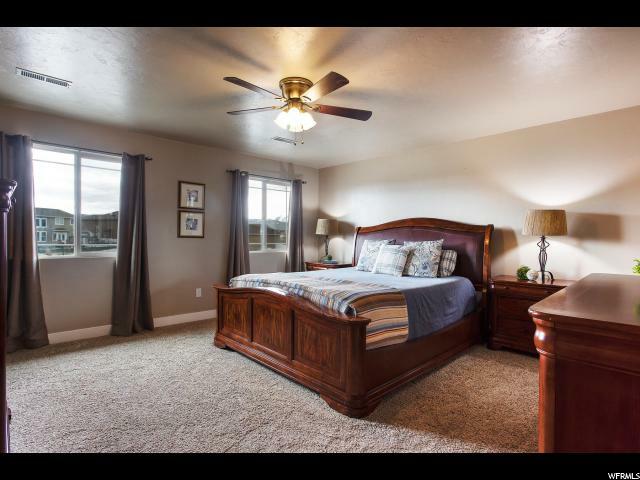 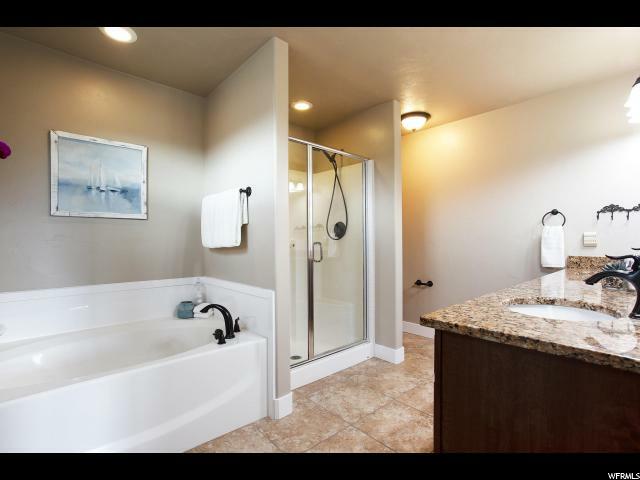 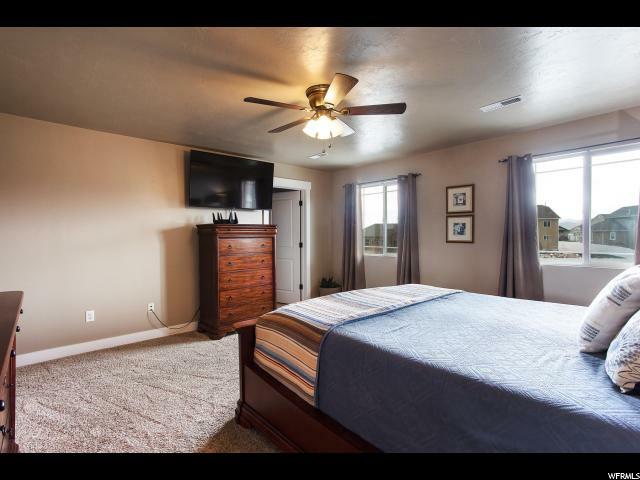 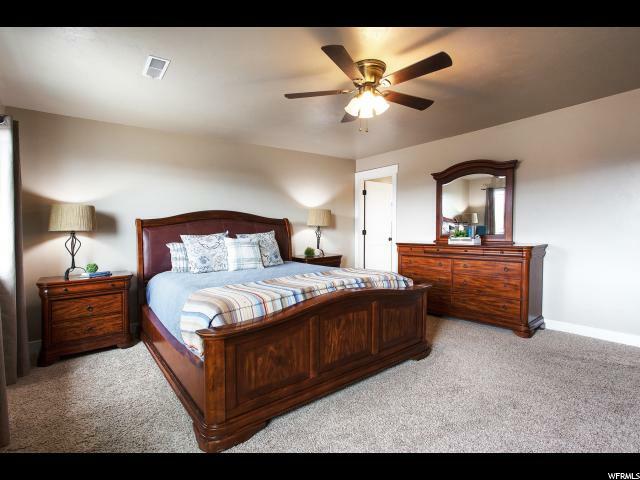 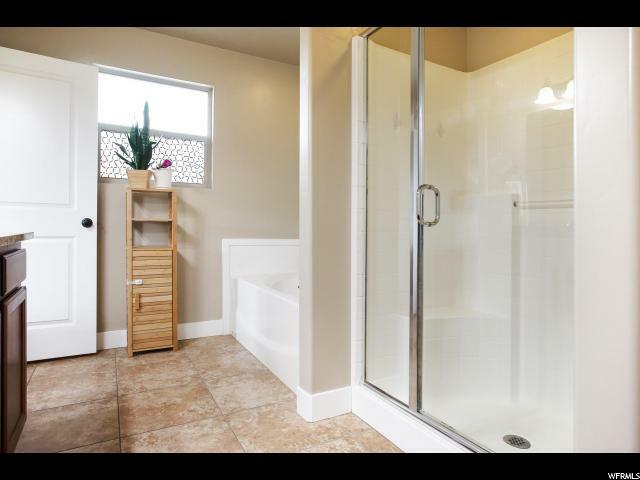 Master suite with walk-in closet and separate tub/shower. 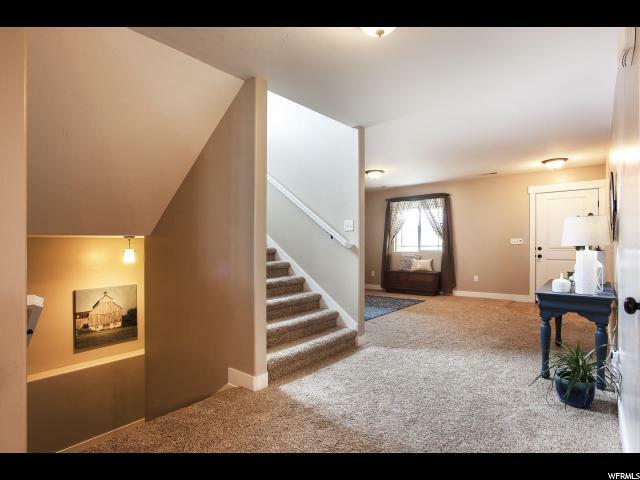 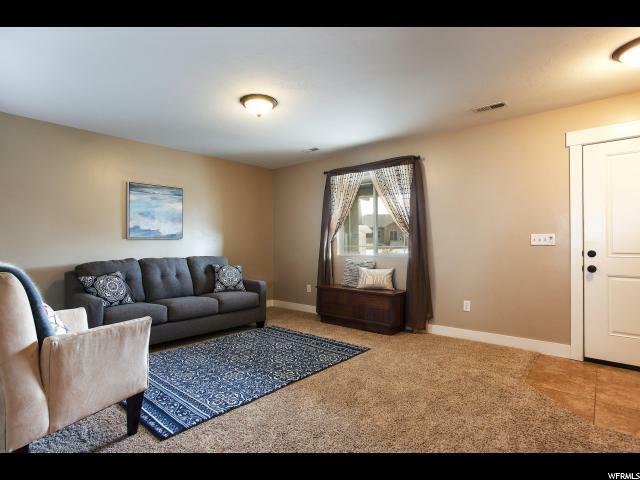 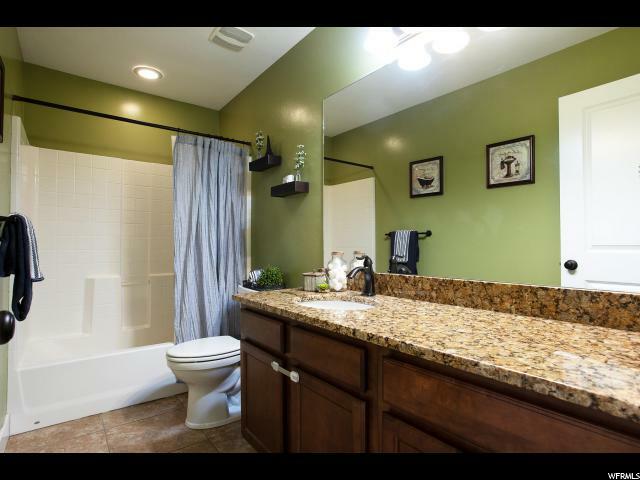 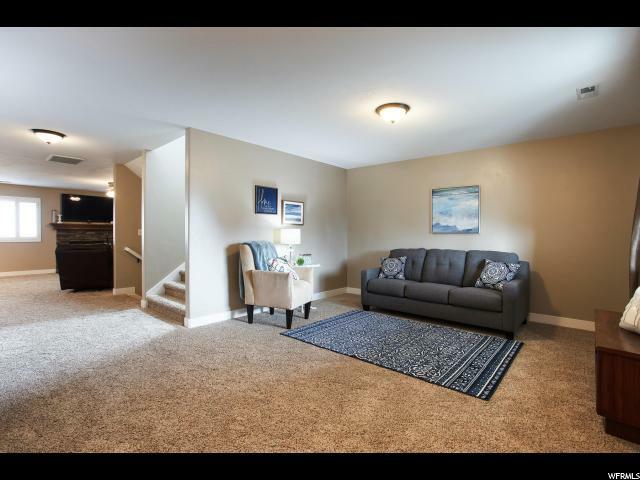 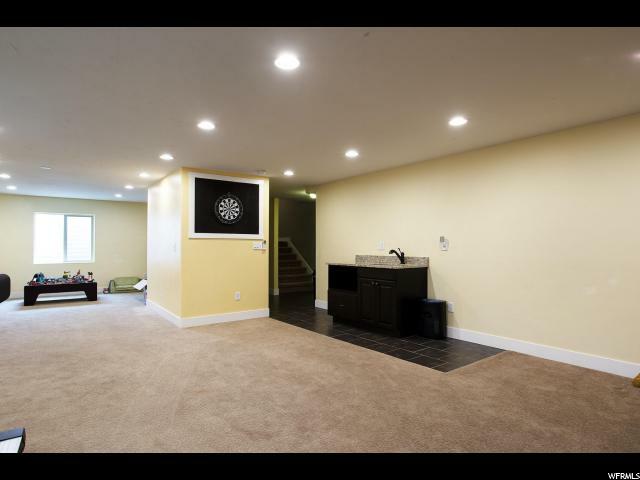 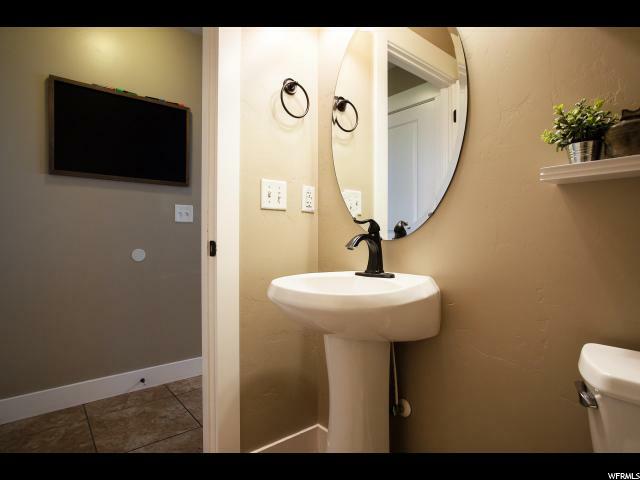 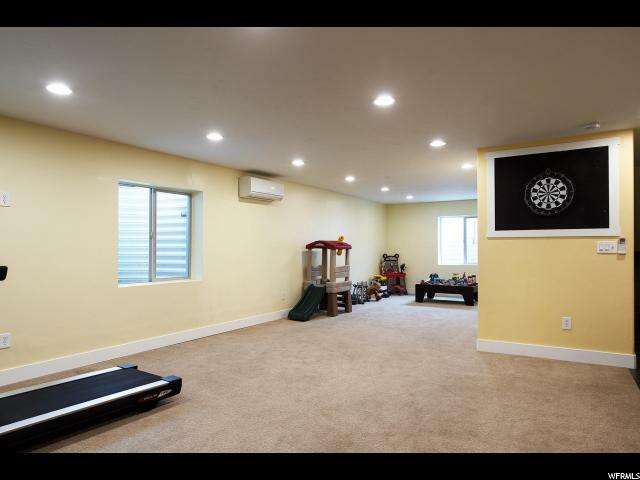 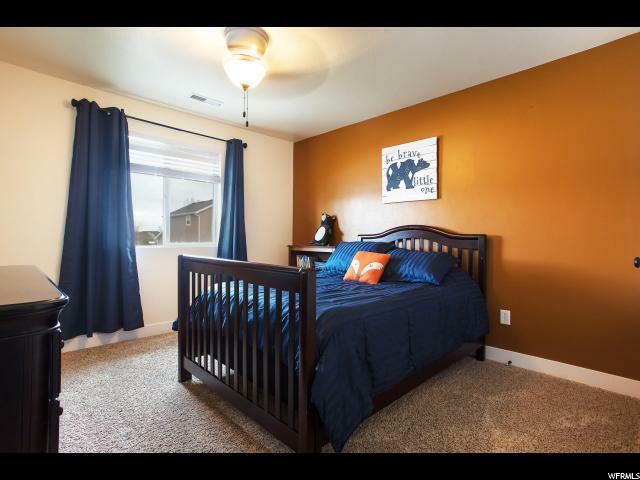 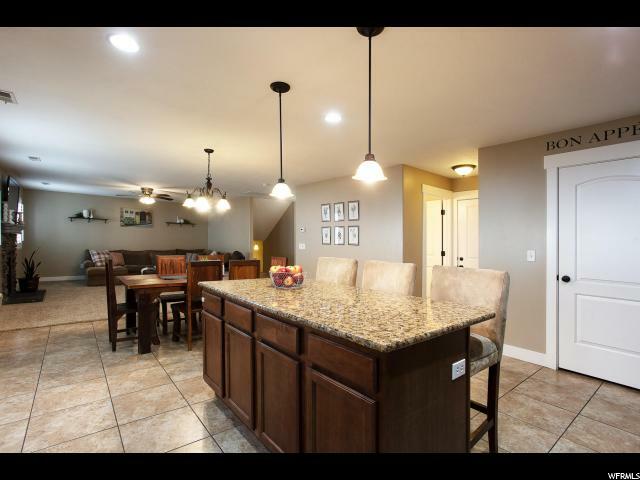 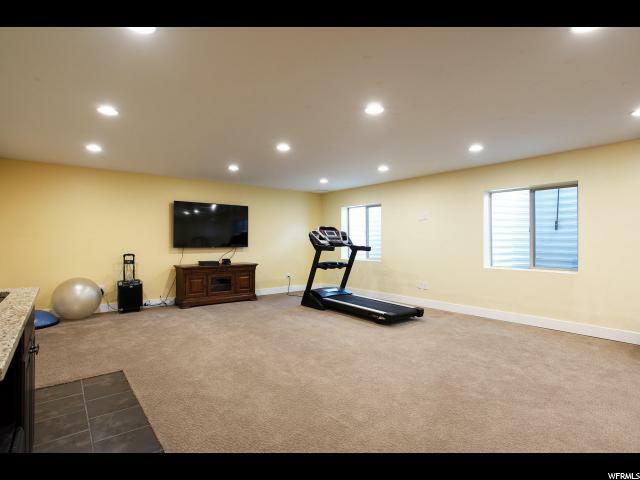 Large basement with guest room, full bath and enormous great room with wet bar. 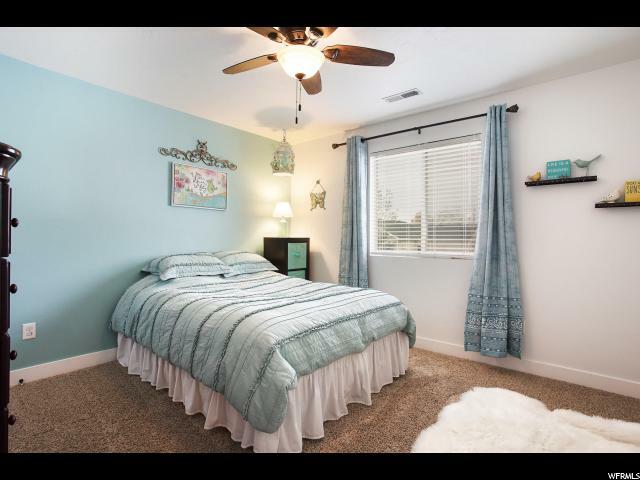 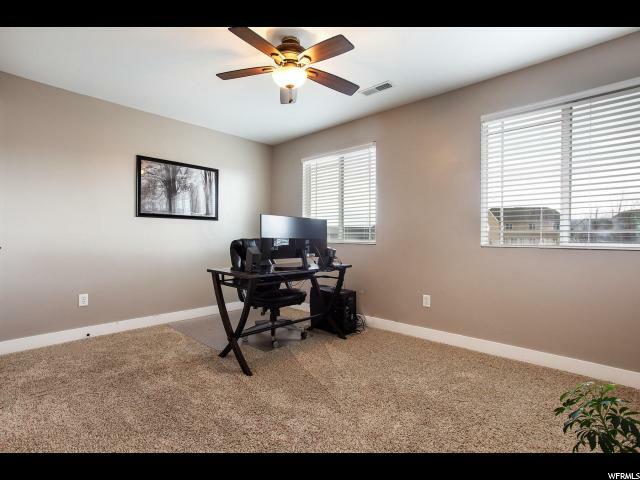 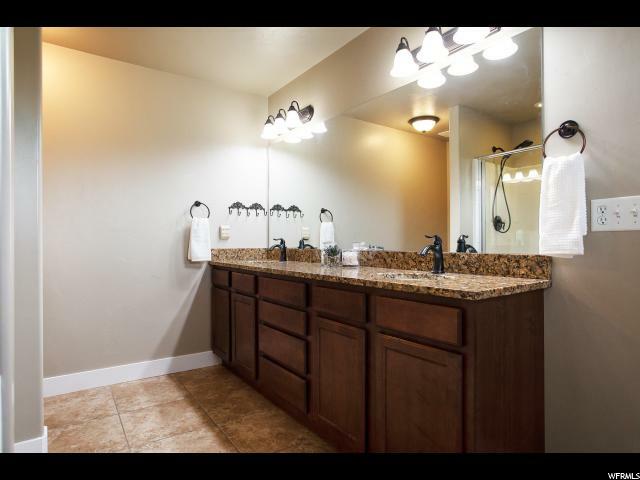 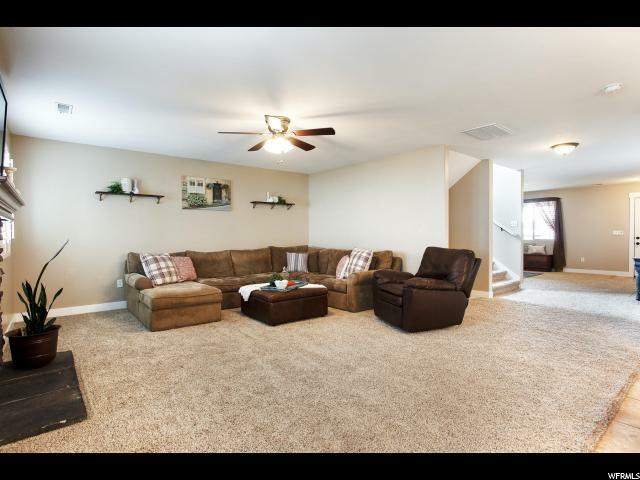 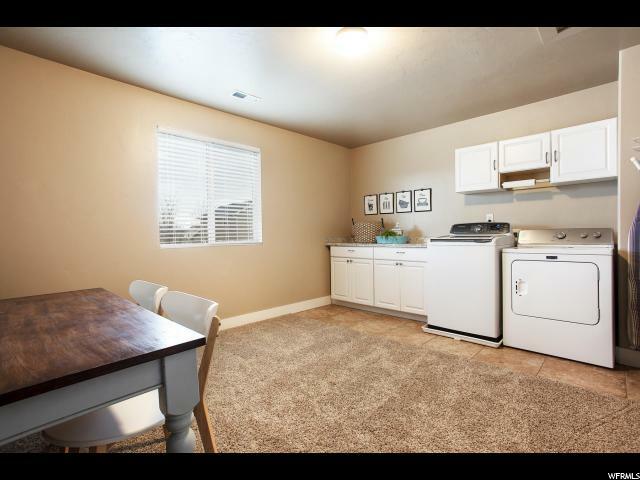 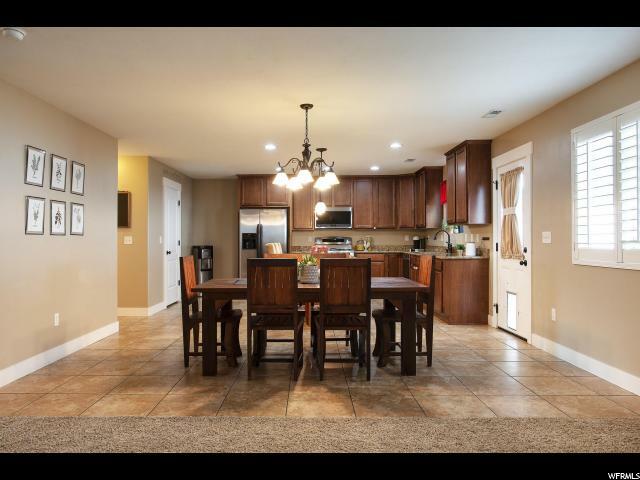 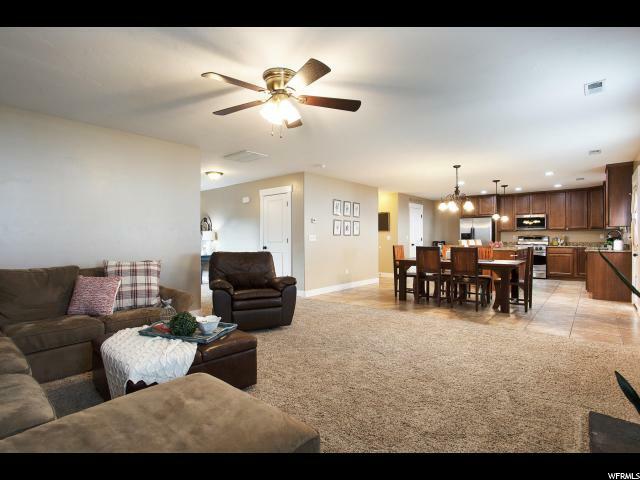 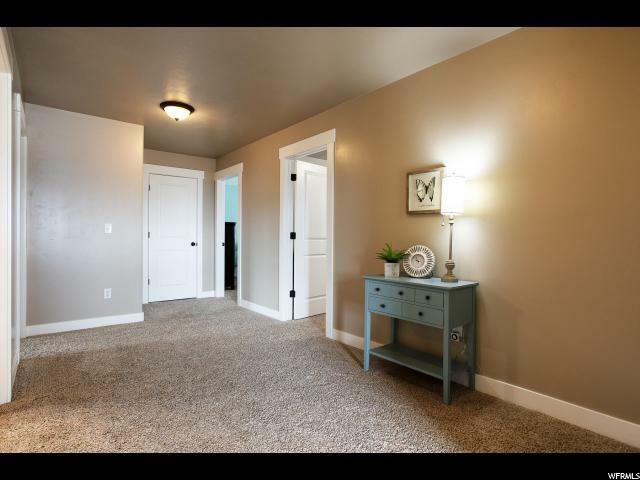 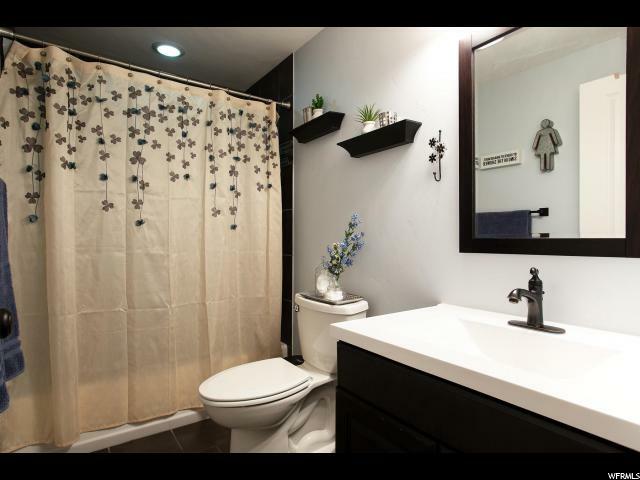 I would like more information regarding the property at 4856 W ADIT CIR, Herriman UT 84096 - (MLS #1593042).